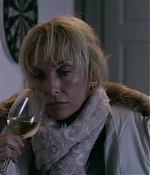 DVD screencaptures of Toni’s performance in “Glassland” have been added to the photo gallery. 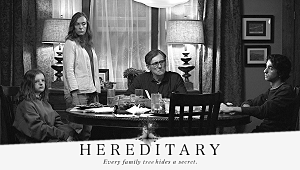 Gerard Barret’s Irish independent film won rave reviews at last year’s Sundance Film Festival, then went into hiding and was never seen again, despite a theatrical release in Ireland and a DVD release in the United Kingdom late last year. “Glassland” is now available on DVD and demand in the United States. 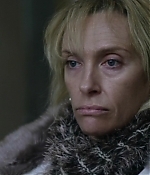 Toni’s performance as an alcoholic mother is riveting and raw, the kind of role that you don’t see in mainstream cinema anymore (and the kind of role that reminds you why you’re a fan of Toni Collette). Jack Reynor is equally powerful, a force of nature. Be sure to grab your copy of “Glassland” if you can. 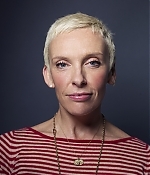 Congratulations to Toni Collette for receiving a Irish Film and Television Awards (Ifta) nomination for her performance in the Irish drama “Glassland”. 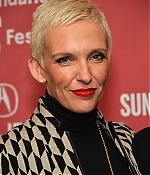 Gerard Barrett’s higly praised film has received a total of 6 nominations, including for Best Film, Best Director, Best Script (also Barrett), Actor in a Lead Role in Film (Jack Reynor), Director Of Photography (Piers McGrail) and International Actress (Toni Collette). This year’s Ifta nominations, covering films released or first screened in 2014, come later than usual. Following last year’s controversial broadcast, criticised for excessive levels of background noise and for overrunning, RTÉ declined to show the 2015 awards live. Awards will be handed out on May 24. The theatrical trailer for “Glassland” has been launched, featuring a lot of powerful new scenes with Jack Reynor and Toni Collette. 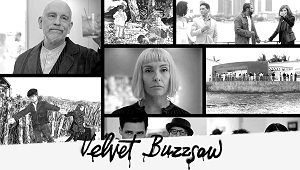 The trailer makes you hope that the film will grab some spotlight and attention prior to its release later this year. Additionally, screencaptures have been added to the photo gallery. Lots of additional pictures of Toni’s appearance at the Sundance Film Festival and its various discussion panels have been added to the photo gallery. Many thanks to Claudia for the wonderful contributions. A complete list can be found below the previews. 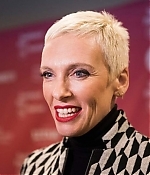 Toni Collette has been a visitor to Park City yesterday for the premiere of “Glassland”. 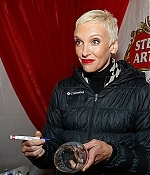 Pictures from the premiere and various Sundance sightings have been added to the photo gallery. 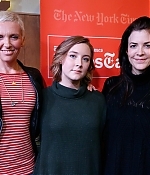 Three Irish films and co-productions – “Glassland”, “Strangerland” and “The Visit” – have all been selected for official competition at the Sundance Film Festival, one of the world’s leading festivals for independent film. Both “Glassland” and “Strangerland” will screen in the World Cinema Dramatic Competition section which only selects 12 films from thousands of entries. “Glassland” is written and directed by Gerard Barrett and tells the story of a young taxi driver on the fringes of the criminal underworld who, in a desperate bid to save his mother from addiction and unite his broken family, is forced to take a job which will see him pushed further into its underbelly. The film is Barrett’s follow-up to his award winning debut film “Pilgrim Hill” and stars Jack Reynor, Toni Collette and Will Poulter. “Glassland”, the joint winner of the Best Film Award at the 2014 Galway Film Fleadh, was produced by Element Pictures (‘Frank’, ‘What Richard Did’) and was filmed on location in Dublin. Director Gerard Barrett said: ‘It’s such an honour and privilege to take this film to Sundance. To be in competition at Sundance, really is something special.’ Producer of ‘Glassland’ Ed Guiney added that he is ‘delighted to be bringing ‘Glassland’ to Sundance. I can’t think of a better place to launch Gerard’s brilliant film to the world’.